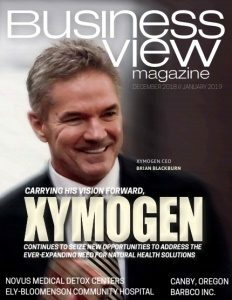 Business View Magazine interviews Jack Barbera of Barbco Inc., as part of our focus on best practices in the construction equipment sector. 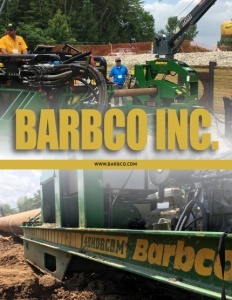 Founded in 1989 by James S. Barbera, Barbco Inc. is a worldwide manufacturer of high quality underground construction equipment, including auger boring machines, directional drills, guided boring machines, and advanced tunneling equipment. Noted for its quality machines, its excellent customer service, and its continual product innovation, the company serves a variety of industries, from oil and gas companies to public utility contractors. 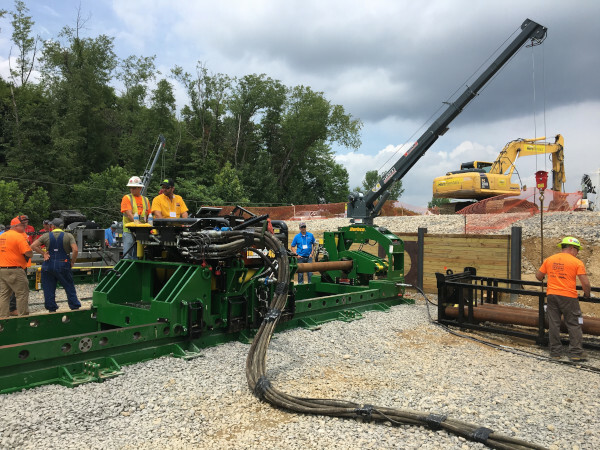 The BUIRT will be operated by the Trenchless Technology Center (TTC) at the University and will be available for the research, development, and training for the entire trenchless technology industry, including TTC Specialty Schools such as Auger Boring School and Utility Investigation School. In addition, it will be available for international equipment and material manufacturers and technology providers for R&D and technology validation. 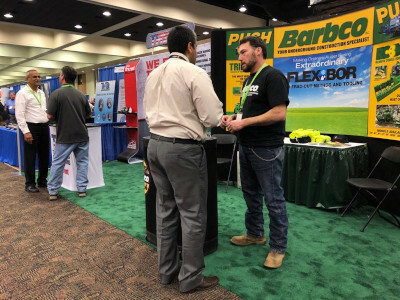 Barbco Inc. – a leader in the underground industry. Check out this handpicked feature on Sheet Metal Supply Ltd. – Mastering architectural metal.